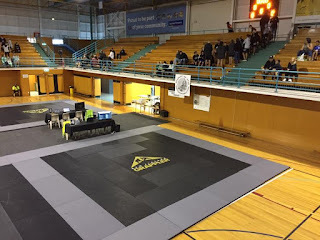 Stu and myself went to the referee seminar which was held at Gracie Barre in Manly. 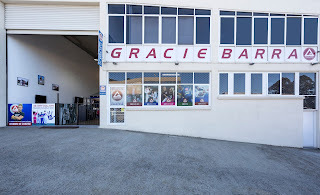 The location of the seminar (the Gracie Barra gym) was very nice and their staff were very friendly and professional. I am impress with the set up in terms of size and cleanliness. 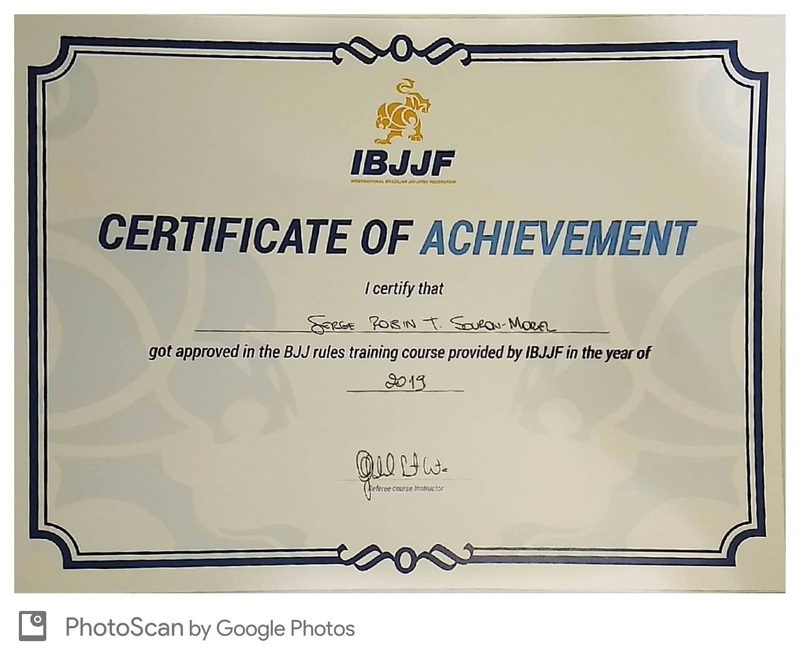 The course was held by the same instructor (Gabriel) that we met in Melbourne during our last Seminar. 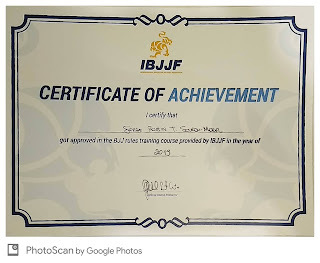 The course was 4 hours long and also included a written exam which stu and myself with a 95 % pass. The funny story is that we both failed the same question but we gave the a different wrong answer as well. Gabriel also used lot of videos as teaching help which can be found on their you tube account. Having a visual aid is big improvement compare to the previous but you now also access on you tube. We went to support our competitors on Saturday 06 April at the NZ National NOGI competition. 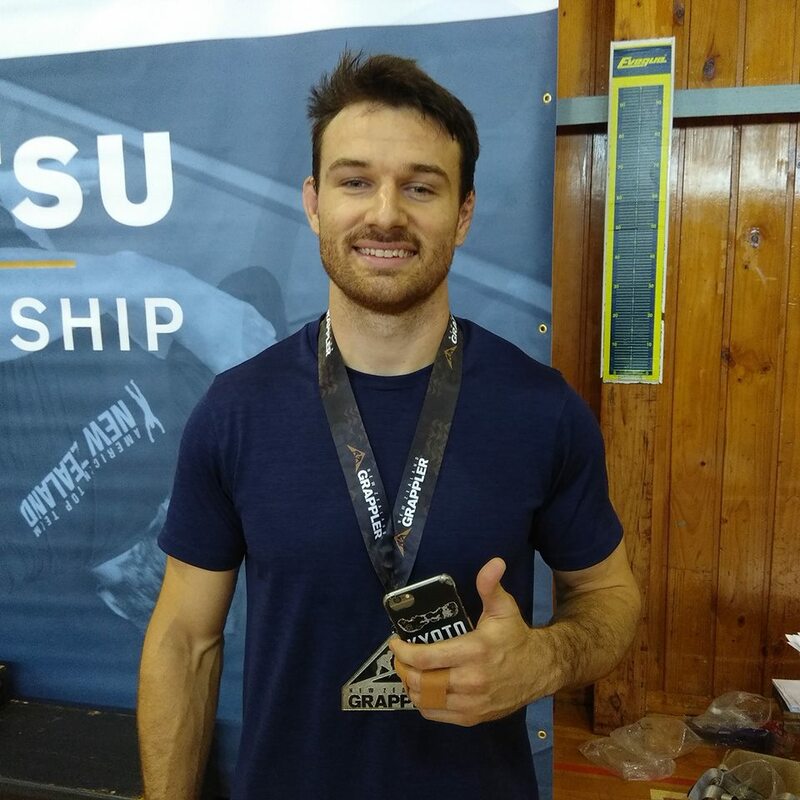 Stu won silver at the black belt division and Kane won silver at the white belt division. 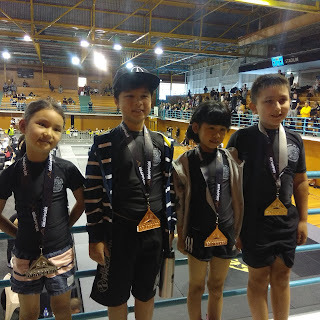 The competitors from our Kids club also had their share of medals. The event conclude our nogi season which started from 13 October 2018. 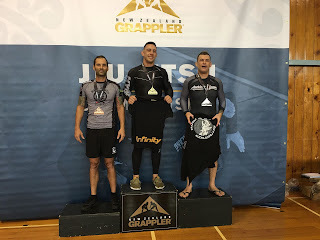 So about 6 months of no gi training. 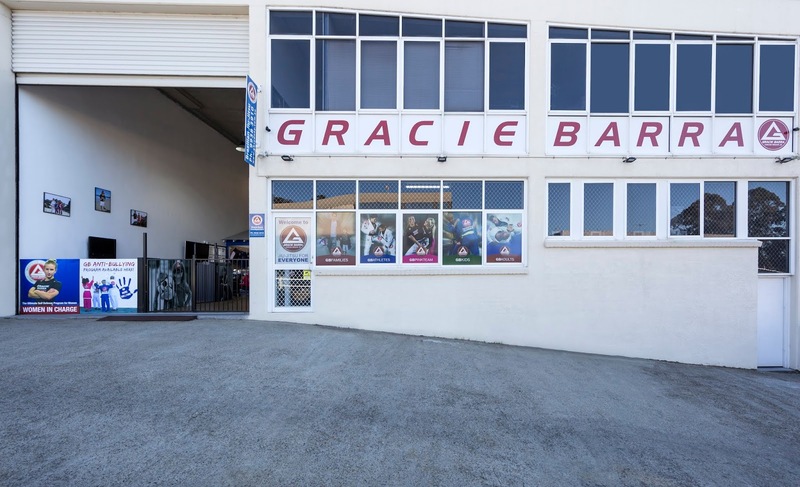 From now on, we will be training GI only at both locations (Epsom & Sandringham). 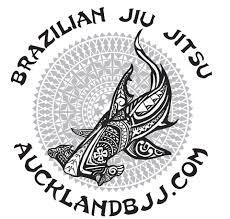 We are still taking new students at our Sandringham location. 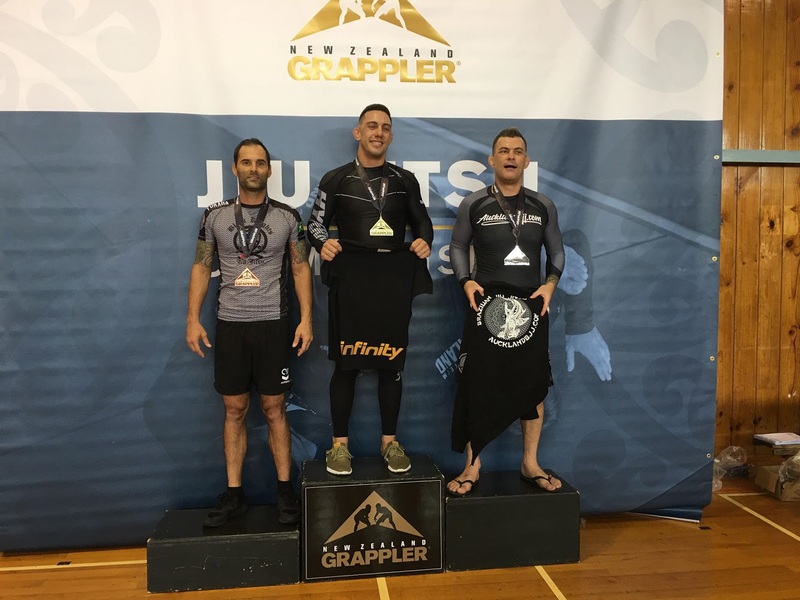 Please note that competition is not compulsory at our clubs and most of our members train for fitness and self defense among other reasons which I cannot think off at the moment. If you are interested in kids classes, please contact directly Adam. Last week, we cover the topic of Mount and we will teaching the topic of back for fundamental this week. Keep scrolling down for more pictures and technical videos.